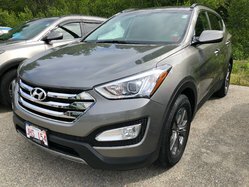 Trevors Hyundai | Hyundai dealership in Miramichi. 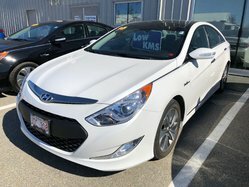 YOUR TREVORS HYUNDAI DEALER IS PROUD TO PRESENT THE COMPLETE HYUNDAI COLLECTION.TREVORS HYUNDAI ALSO OFFERS A WIDE SELECTION OF USED VEHICLES FOR ALL BUDGETS AT THE BEST PRICE. 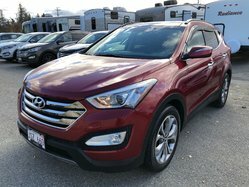 The members of the Trevors Hyundai team are at your disposal to help you find the vehicle that suits your needs and exceeds your expectations.Trevors Hyundai offers an exceptional and personalized customer service in all departments. When purchasing a new or used car, or whether you are looking for maintenance for your car, for parts and services, or for credit or financing, you will be accompanied by skilled and professional people. Whether you opt for a new or used car, our advisors will inform you of available possibilities. Rest assured that your shopping experience at Trevors Hyundai will be most enjoyable. Our commitment is to answer all your questions clearly and accurately. Our credit/financing department allows you to get a car loan at an attractive interest rate on new or used vehicles at the best price. At Trevors Hyundai, enjoy a second chance at credit thanks to one of the highest acceptance rates. Come visit us at the dealership in a friendly atmosphere. See our new Trevors Hyundai models as well as our extensive range of used cars from various manufacturers. We offer compact cars, sport utility vehicles (SUVs), vans for families or sportier cars for enhanced driving pleasure. All our vehicles are inspected by trained technicians who ensure the quality of each unit. At Trevors Hyundai, we want you to feel safe at the wheel of your new car. 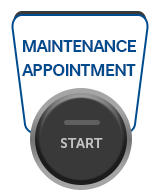 Do not hesitate to entrust your vehicle to Trevors Hyundai's parts and service department. Our experts know the mechanics and body of your car and will take care of it meticulously. We will direct you to what is best to maximize the performance of your car and to enjoy it for a long time. 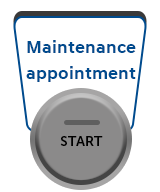 Preventive vehicle maintenance can avoid some expensive damage to your car for a low cost. Trevors Hyundai invites you to regularly visit its website. 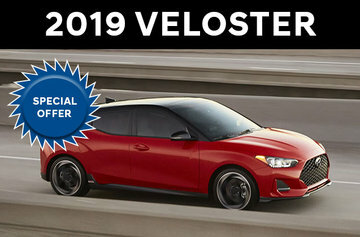 At any time, you may get in touch with a member of our team, apply for a price, schedule a test drive, make an appointment for service, ask questions, request financing (credit) and even purchase a car online!